Photo Copyright ©	Fancydiamonds.net - This image is copyrighted. Unauthorized reproduction prohibited. 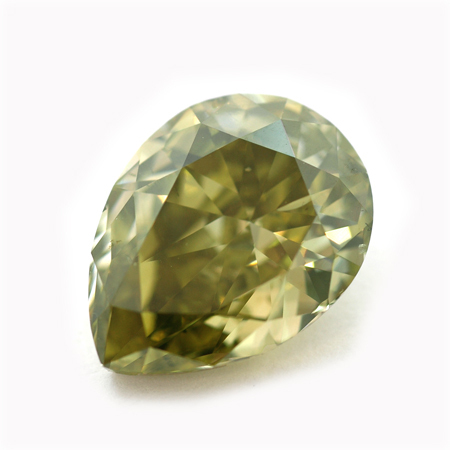 Chameleon diamond are a phenomenal due to the fact they change colour when taken out from dark environment to light and when heated.